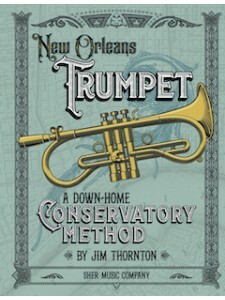 This book offers an insider’s view of what you need to know about playing New Orleans-style trumpet. This book presents music theory concepts in an easy-to-understand, enjoyable manner. 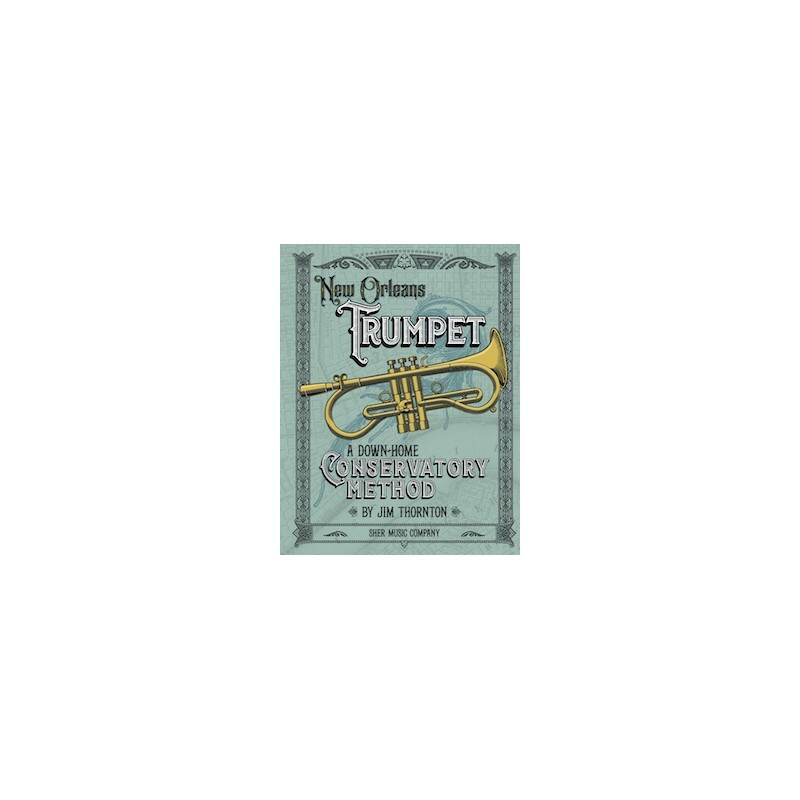 • Provides a personal explanation of all the building blocks necessary to play New Orleans-style jazz trumpet. • Does not contain page-after-page of technical exercises; rather, it teaches how music works, so you can create your own! • Provides correct chord charts for essential trad jazz songs, to be used in conjunction with the iReal Pro play-along app. • Gives a local’s perspective on the Big Easy’s history, culture, food, and customs and how these all relate to jazz.